The Lagos State Police Command yesterday said it has commenced an aggressive manhunt for suspected militants who invaded Igbolomu and Ishawo areas of Ikorodu last Friday and unleashed mayhem on residents. The gunmen, who were alleged to be from the Niger Delta, were said to have come in through the waterways close to the communities and started shooting sporadically, a development which led to the death of some people while others sustained various degree of injuries. 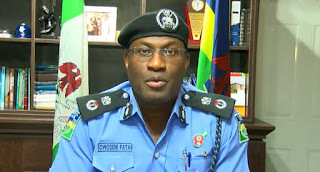 Addressing newsmen at the weekend, Lagos State Commissioner of Police, Mr. Fatai Owoseni, said an aggressive and massive manhunt had already commenced against the suspected militants, adding that the investigation was going on smoothly. Owoseni, who was at the scene of the incident moments after the attack, also denied conflicting media reports as to the actual number of people killed by the attackers. The CP disclosed that the Divisional Police Officer (DPO) in charge of Owutu responded with his men almost immediately after he was alerted, adding that mobile policemen were swiftly deployed to be patrolling the affected areas. “The DPO in Owutu went to Igbolomu and the surrounding communities and when he got there, he saw everybody running in panic and it could be because of that immediate response the militants had fled the place and while moving round, he later found six corpses of the people that were killed and the police took over those corpses out of which two were immediately released to their families who said they want to go and bury them according to Islamic rights, while we took the remaining four to the morgue. “That was how we covered that place until we got support and reinforcement from the Nigerian Army who came to stay with us. “I can confirm that the casualty is six and no family till now has come out even while I was there to say that they have extra corpses apart from the ones that were recovered by the police in Owutu that immediately went to the place when the incident happened,” the CP said. 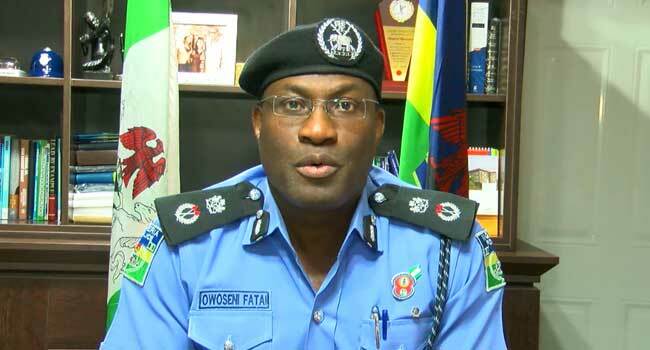 Owoseni said before now, the police had been making arrests in the areas, while the militants who committed the latest atrocity were being hunted, expressing optimism that they would soon be apprehended. “What people must know is that this is not an investigation or operation that you can just say one plus one. The guys are taking advantage of the creeks. They hit and run to the creeks and also use the wee hours of the night to carry out that operation. Anywhere in the world, the military and police hardly operate in the night and so they have been taking advantage of that and that is why we have now emplaced a permanent standby points in all the four areas that we have identified as where they are coming from,” Owoseni said.